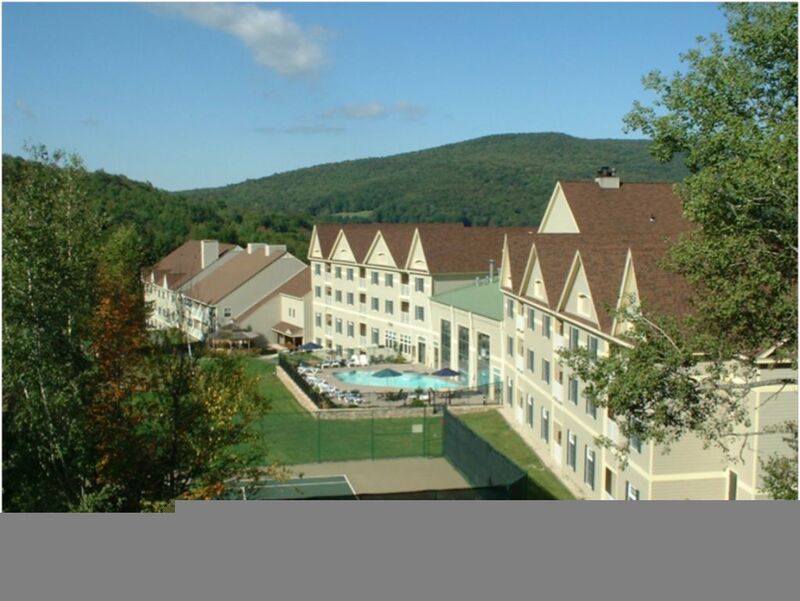 NCA expanded the four-season Berkshires resort in three phases. In keeping with the village context, NCA doubled the size of the commercial project by adding a health club, indoor and outdoor swimming pool and youth ski program facilities. 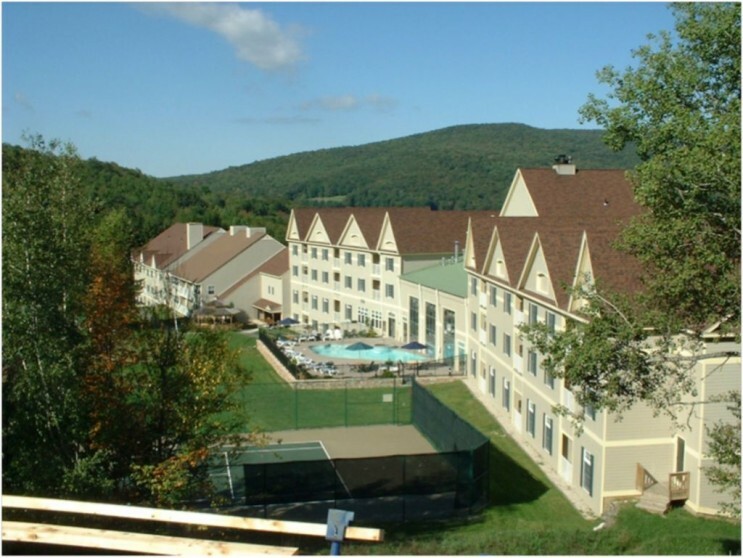 Enhancements to the existing boutique hotel include a new fireplace, elevator, laundry room, locker facilities, and automatic door that provides access to ski lifts.